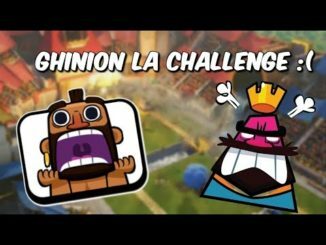 ​CLASH ROYALE ROMANIA / JUCAM LA BRAWL STARS CHALLENGE / AVEM TOATE LEGENDARELE? 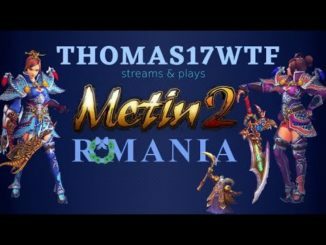 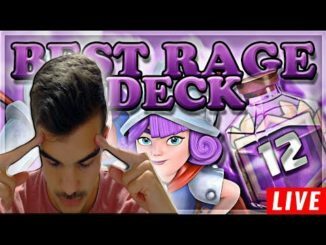 [LIVE] NE GANDIM LA UN DECK OP PENTRU A TERMINA CHALLENGE UL!! 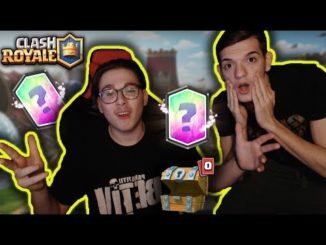 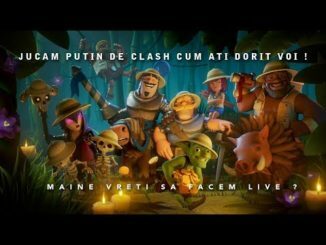 – CLASH ROYALE ROMANIA!! 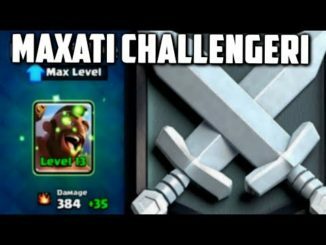 AM MAXAT KNIGHT UL SI COMPLETAM NOUL CHALLENGE!! 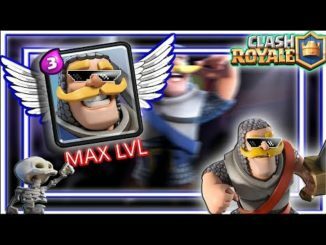 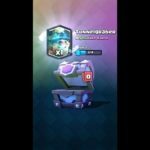 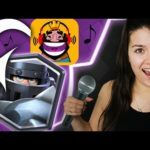 – CLASH ROYALE ROMANIA!!! 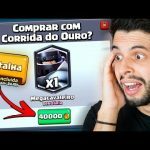 JÁ TERMINEI A CORRIDA DO OURO E CONSEGUI UM MEGACAVALEIRO! 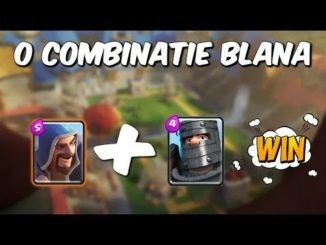 CLASH ROYALE! 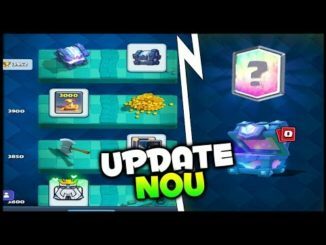 CRAZY NEW GAME CHANGING UPDATE!! 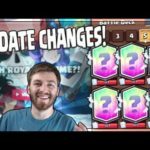 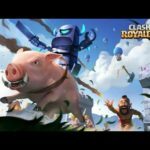 | Clash Royale | MEGA BALANCE CHANGE & UPDATE! 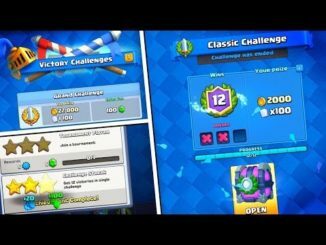 Clash Royale Global Challenge und Ladder Push auf 5200 im Fokus!